BS Stainless supply a large and ever-growing collection of spring wire from stock, with each type being cold-drawn to the most precise of tolerances. Consistent quality is guaranteed and all spring wires are manufactured in strict accordance to the specifi­cations set out in the EN10270-3 standard. 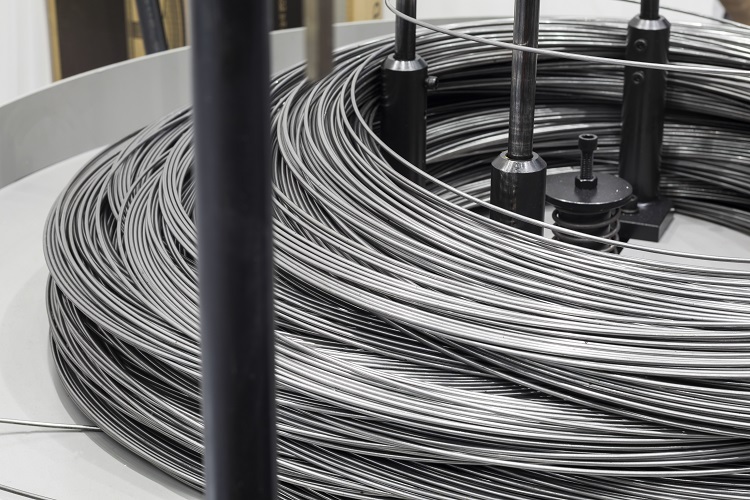 Delivering a combination of ultra-high tensile strength and elasticity, excellent helix and cast charac­te­ristics and strong resistance to fatigue, spring wire can be supplied with a choice of coatings and finishes. 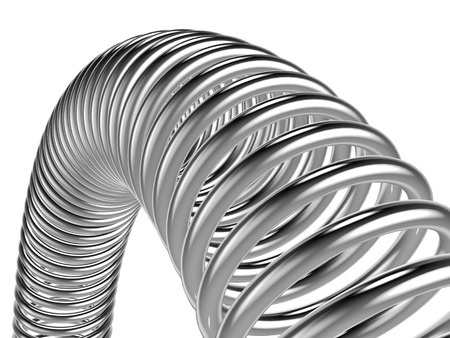 Suitable for countless applications, forming wire from BS Stainless is infinitely versatile. We keep plentiful supplies of standard specifi­cations of forming wire in stock and can tailor various aspects to produce bespoke specifi­cations. Combining strength with pliability, forming wire can be supplied with a selection of finishes and coatings and is available in many profile strands and shapes. 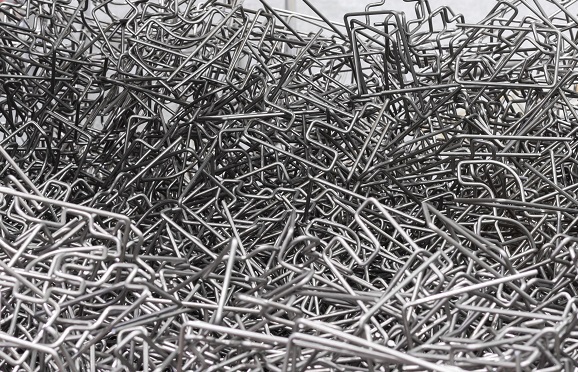 Special processing ensures our cold heading wire is strong, formable and ductile, making it ideal for the manufacture of all types of components including nails, bolts, screws, studs, tie rods and rivets. This product displays excellent resistance to corrosion and has low magnetism. Soap, copper and a selection of metallics can be used to coat our cold heading wire according to customer requirements. Please do not hesitate to contact our expert technical team for more information on these and other different types of wire.